What we do for students through sponsorship. 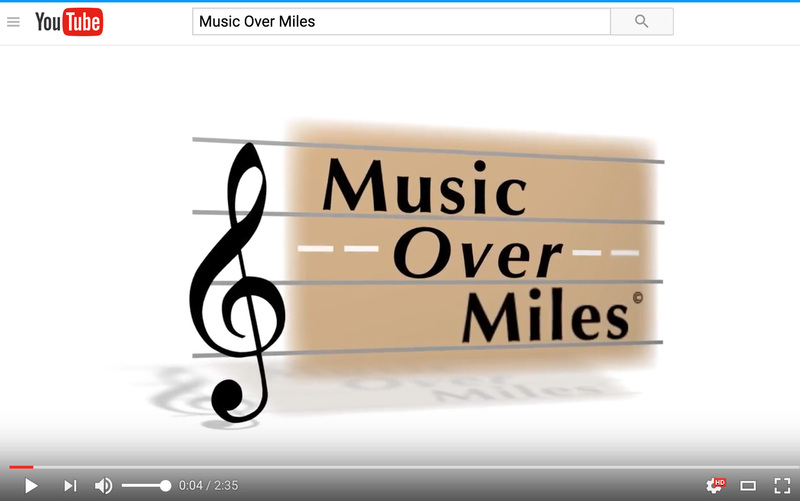 View this for highlights of a live Music Over Miles program. Contact: Music Over Miles • P.O. Box 961 • Mokena, IL 60448 • Info@MusicOverMiles.org • 708-479-6613 • Executive Director: T.C. 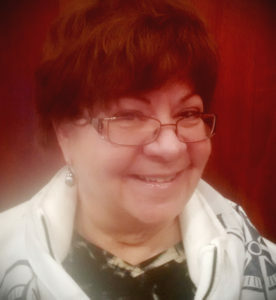 Leonard • President, Grant Staff, Inc.